What do tow truck drivers and car transporter drivers do? 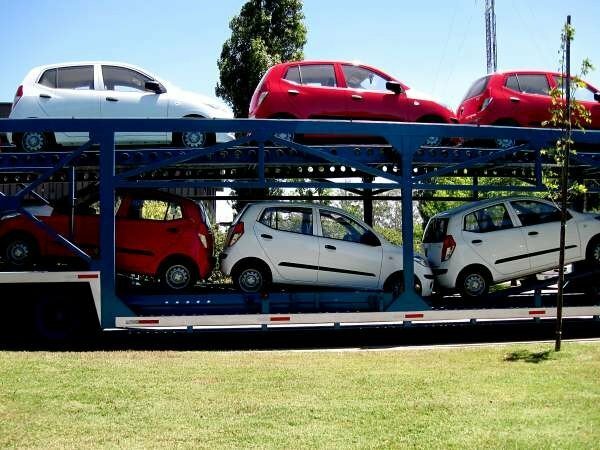 Car transporter drivers (sometimes called car carrier drivers) transport one or more cars on a large truck, usually from a port to a regional or local dealer or distribution centre. Tow truck drivers move disabled or damaged vehicles, repossessed vehicles and vehicles that are illegally parked. Both types of drivers frequently work irregular hours and shifts, including weekends, evenings and public holidays. 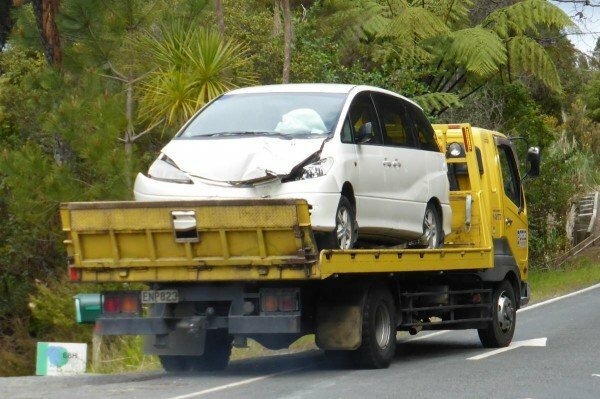 Tow truck drivers must have a V licence endorsement (for vehicle recovery) to be able to tow vehicles. This allows you to drive a car transporter or tow vehicles, e.g. for breakdown recovery. You must complete a V endorsement course; agents are listed here. Additionally you will need the right licence class for the type of vehicle you will be driving. For example, you’ll need a class 5 licence for a large car transporter, but only a class 2 licence for a small flat bed truck. If you need to get a heavy vehicle licence then you can practice the heavy vehicle theory questions here. 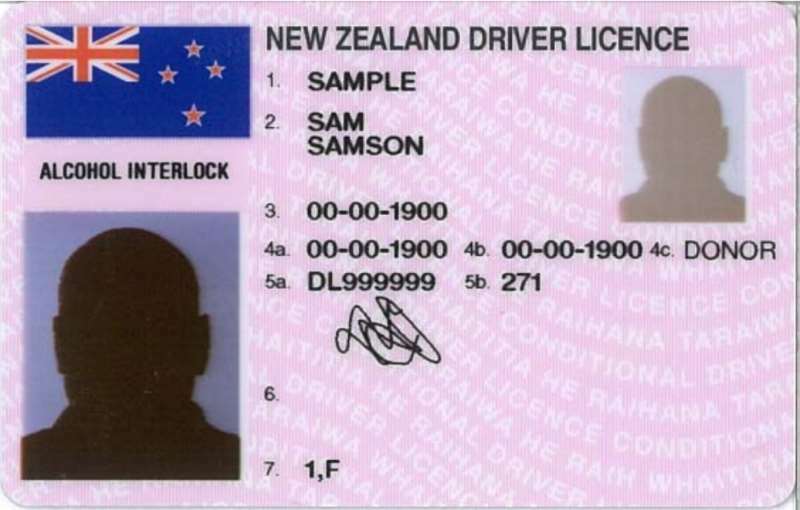 You must have held a full New Zealand class 1 licence for at least two years before you can get a V endorsement; overseas licences of an equivalent level are not valid. You can’t operate as a tow truck driver or car transporter driver until you’ve actually got your licence back with the endorsements – it’s not enough just to have got the qualifications and passed the checks. You must be a ‘fit and proper person’. You will need to apply to NZTA to have this checked. More information is here. What skills will you need on the job? Car transporter drivers will need to be able to adhere to schedules and rules as regards driver work hours and be fit enough to operate any required machinery. Car transporter drivers will often cover long distances driving between towns and cities. Tow truck drivers may need more interpersonal skills as they may experience client confrontation, particularly if towing illegally parked vehicles. Tow truck drivers are frequently employed in urban areas, although there are salvage companies in more rural areas. A certain amount of strength may be required on the job to operate machinery. Both jobs require a good deal of respect for the vehicles being transported. While being a tow truck driver is less sedentary than a car transporter driver, be aware of the dangers of driving jobs. If you work for someone else you’ll have the advantage of regular work, employee benefits (e.g. holiday pay) and systems in place. If you work on contract then you are technically your own boss but you will have one company that agrees to pay you. You will need some business management skills for your own accounts. If you own your own company then you will need more business management skills. You might decide to employ other drivers or administration staff to help you out. You will need to win contracts to provide towing services. You will almost certainly need a goods service licence and you should understand the Operator Licensing rules. What is not included in vehicle recovery? Can I change my overseas recovery vehicle licence for a New Zealand V endorsement? No. You can convert your heavy vehicle licence to a New Zealand truck licence of class 2, 3, 4 or 5, depending on which vehicles you drove overseas, but you must still take and pass an approved V endorsement course. ‹ What is a pink driver’s licence?